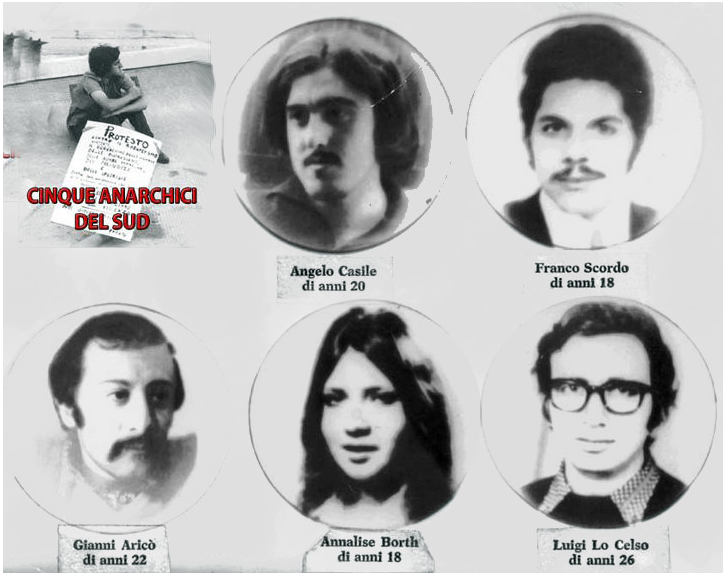 On 15 May 1969, seven members of the fascist group Giovane Italia were arrested in Palermo charged with attacks that had taken place between April and the day before their arrest. They had attacked the Regina Pacis church, the carabinieri stations in Castellammare and Pretoris, the recruit training barracks and Ucciardone prison. In Legnano, on 15 September 1969, 26-year-old Ettore Alzati, a travelling salesman, and 19-year-old Ermanno Carensuola, a haulage firm employee, were arrested. They confessed to throwing a petrol bomb at the entrance to a club where an Avanti! festival was taking place. But the arson attempt failed as the bottle smashed without exploding. They then tried to set fire to posters advertising the event, but with the same disappointing outcome. Before leaving, and now weaponless apart from some paint, they daubed a huge circled A on a wall. They stood outside the Club Turati and daubed ‘Long live Mao’ on the wall. Alzati and Carensuola were rightwing extremists, members of the Legnano branch of the MSI. Three instances from among so many that prompt the question: what was happening? Had even fascists and Nazis been touched by the events of May 1968 in France? What were the origins of these strange groups who described themselves as Nazi-Maoists? Why were rightwing extremists mounting attacks and trying to blame the anarchists? Was this spontaneity or part of some plan? The bulletin’s editors explored their hypothesis: ‘For fascists to strike at “anarchist” targets is explicable only if the objective is 1) to whip up a panic about subversive attacks in order to justify a police crackdown and a tightening-up by the authorities, 2) to bring anarchists (and, by extension, the Left) into disrepute. The bombs on 12 December 1969 answered that question. The Croce Nera bulletin editors had an inkling that something was afoot but obviously were not yet in possession of all the facts. For instance, they were not to know that the ‘Chinese manifestos’ operation and the other terrorist operations mounted by fascists which purported to be the work of anarchists or Maoists, represented the prologue to the ‘strategy of tension’. They had no way of knowing that the idea of having posters printed up by the tens of thousands and distributed for sticking up by Nazi-fascist groups originated with Federico Umberto D’Amato, head of the Confidential Affairs Bureau of the Interior Ministry (Ufficio Affari Riservati). The details of that strategy had also been worked out in the document Our Political Action, seized by rebel soldiers from the premises of Aginter Press in Lisbon in 1974 during the revolution. Aginter Press was a rightwing terrorist organisation run by Ralph Guerin Serac (an alias of Yves Félix Marie Guillou, born in France in 1926) and was one of the mainstays of international fascist subversive activity. The document stated that in addition to infiltrating pro-Chinese groups, propaganda operations should also be mounted that appear to emanate from their political adversaries — all for the purpose of adding to the climate of instability and creating a chaotic situation. The Croce Nera people did not know at the time that the provocations and false trails were being overseen personally by D’Amato (holder of masonic membership card No 1643 in lodge P2). This only emerged later following statements to Judge Guido Salvini by Vincenzo Vinciguerra (the person responsible — with Carlo Cicuttini — for the Peteano attack on 31 May 1972 in which three carabinieri were killed and one wounded), a member of both Ordine Nuovo and Avanguardia Nazionale. Vinciguerra, a self-described ‘revolutionary Nazi’, had dissociated himself from his former comrades on the grounds that they were being manipulated by the secret services. Throughout 1969 the fascists persisted in carrying out attacks or spectacular actions and portraying them as the work of anarchists or leftwing extremists. The practice was to continue for years. Siciliano arrived from Mestre with a mortar shell with no detonator. After dinner, the group decided to mount an attack that would be blamed on far left groups. Siciliano prepared the bomb using material Fornari had in the house: a detonator, firing powder and a fuse. He packed the space where the fuse should have been with firing powder, and then fitted the detonator and fuse. With the technical business over, the group discussed targeting. They decided on the Catholic University as they had the student card stolen from a left-wing student they had mugged at the university in the Piazza Gemelli. Cannata went with Siciliani in the former’s Fiat 500 while the others stayed behind with the women. The idea was to leave the student card near the site of the explosion, but unfortunately they had forgotten to bring it with them. No matter; the fuse was lit and the device left near the railings as the pair hot-footed it back to the car and fled the scene. But without the leftist student’s card the action did not have the desired effect. To confuse matters further, there was another bomb attack on the Communist Party’s premises around the same time. As Angelo Angeli was to complain later, in a letter to Giancarlo Esposti (both neo-Nazis) the two incidents were effectively linked in the newspaper reports. But the neo-Nazi groups did not only mount operations posing as leftists. They had been training for insurgency and attacks on leftwing party premises and leftist militants well before 1969. Training and ideological indoctrination took place at paramilitary training camps around the country where arms and explosives were collected and stored. It was in one of these camps in Pian del Rascino that Esposti met his death in 1974. Early in 1965, Siciliano, Piercarlo Montagner and Zorzi were in the car of Triveneto area Ordine Nuovo leader, Carlo Maria Maggi, bound for a marble quarry near Arzignano del Chiampo in Vicenza province, an area well known to Zorzi who had been born there. They broke into the explosives store and stole nearly 40 kilos of ammonal, detonators and other explosives and slow-burning fuses. It was a major haul, one that was too big to fit all the material into the car, so they hid part of it — well away from the quarry. They then returned to Mestre while Zorzi set about hiding their booty. A few days later they were back in Arzignano. This time they travelled as far as Vicenza by train, then by Pullman to Arzignano. They hid the explosives and fuses under their coats and made their way back to Venice. 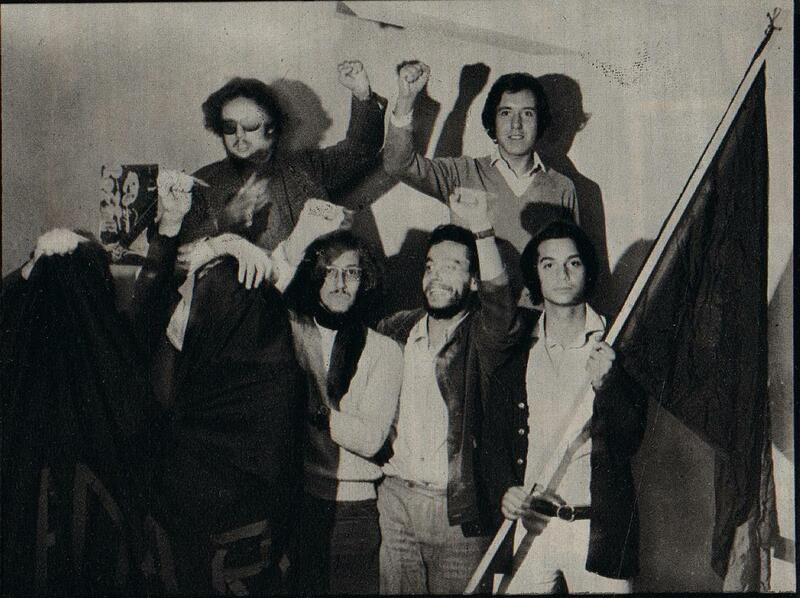 Ordine Nuovo’s Venetian militants grew increasingly active throughout 1969. They trained regularly in the use of gelignite. The bomb that exploded in Milan on 12 December consisted of a kilo and a half of gelignite. Trieste 3-4 October 1969. Within a few days of this date, Italian president Giuseppe Saragat was due to pay a state visit to Yugoslav president Tito. Zorzi, Siciliano and Giancarlo Vianello met in the Piazzale Roma in Venice where they collected Maggi’s large car from the garage. In the boot were two metal containers each filled with gelignite and attached pre-set timing devices. All that remained was to connect them up to the battery. The whole operation had been prepared by Digilio, also known to the trio as Otto, a former legionnaire apparently well versed in the use of weapons and explosives. But, unknown to the young Ordine Nuovo members, Digilio had another nickname — Erodoto (Herodotus). This was his CIA agent code name in the Venice region. It was a name he had inherited when his father Michelangelo — also a man with US intelligence services connections — died in 1967. Zorzi’s team set off for Trieste. Their first target was the Slovene School in the Rione San Giovanni. They planted the first bomb on a widow-sill after connecting up the battery and scattering anti-Slav leaflets. They then headed on to Gorizia and target number two. But forty minutes passed and they heard no boom. 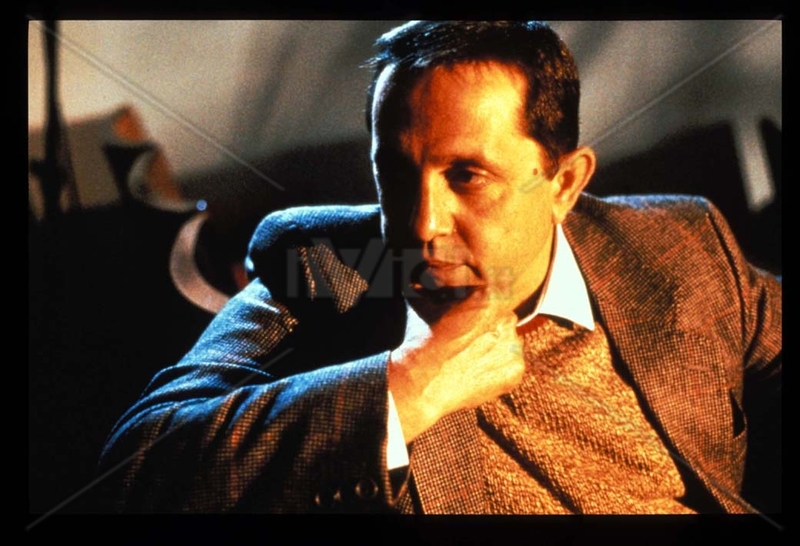 Forensics was to establish that the battery was completely flat: ‘Evidently somebody had had other plans for the operation, because a mistake of that sort strikes me as impossible”, was Siciliano’s comment to Judge Salvini on 18 October 1994. It was daylight by the time they reached Gorizia. They waited for darkness to fall, then placed their bomb and leaflets by the pillar at the front of the old railway station. Then it was off to Venice. But the outcome was the same as before: the bomb was discovered, unexploded. This prompted Giancarlo Rognoni — head of Ordine Nuovo in Milan, the La Fenice (Phoenix) Group, to restore the honour of his Venetian comrades and on 27 April 1974 two La Fenice militants blew up the Slovene School. Fascists and neo-Nazis continued with their outrages for years, virtually right up until the end of the 1980s. Some have left a lasting impression in our collective memories — the Piazza della Loggia bombing in Brescia, the Italicus train bombing in 1974 and the bombing of Bologna railway station in 1980 to name only the most famous of them. But there were others that did not make it into the papers, even though they were important. Take, for example the Calabrian town of Gioia Tauro, on 22 July 1970, when a TNT charge tore up part of the track outside that town. Six passengers were killed and another 54 injured. Investigators initially indicted four railway workers for culpable homicide, but this was no accident that could be put down to carelessness or negligence. It was an outrage that would be followed by further outrages against Calabrian trains. According to evidence given in 1993, the perpetrators were allegedly Vito Silverini and Vincenzo Caracciolo (who died in 1987 and 1990 respectively). Apparently they had been paid to commit the outrage by the leaders of the Comitato d’azione per Reggio Capoluogo (‘Make Reggio the Capital Action Committee’), effectively a Calabrian fascist pressure group. Two Calabrian anarchists, Angelo Casile and Giovanni Aricò carried out a counter-investigation into this outrage and both men were killed on the night of 26-27 September 1970 — along with three other anarchists — when they skidded into a truck that had braked suddenly on the road from Reggio to Rome. Leftwing counter-investigators published some nonsense about the dynamics behind this incident. One thing they did say was that it was a calculated rightwing murder and it was no coincidence that the crash had taken place on to a stretch of road (about 60 kilometres from Rome) close to one of the estates of Prince Junio Valerio Borghese. 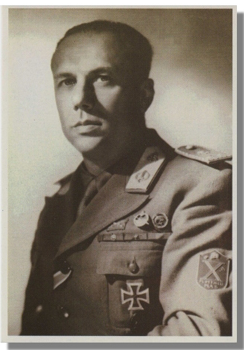 Prince Junio Valerio Borghese (ex-Decima MAS commander and a key figure in the Italian neo-fascist revival). In December 1970 he led a CIA-sponsored coup d'etat (with James Jesus Angleton) against the government of Giuseppe Saragat. 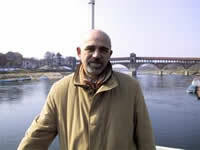 However, on 26 March 1994, Aricò’s cousin, Antonio Perna, presented himself before Judge Salvini and gave a statement that the day before he set off for Rome, Aricò had confided in him that he had taken considerable important documentary evidence about the Gioia Tauro attack to Veraldo Rossi (known as Aldo), a member of the FAI in Rome and editor of the weekly anarchist paper Umanità Nova. Perna claimed that when Aricò set off he had that documentary evidence with him, but no trace of it was found at the scene of the accident, nor were the address books of the five victims ever returned to their families. 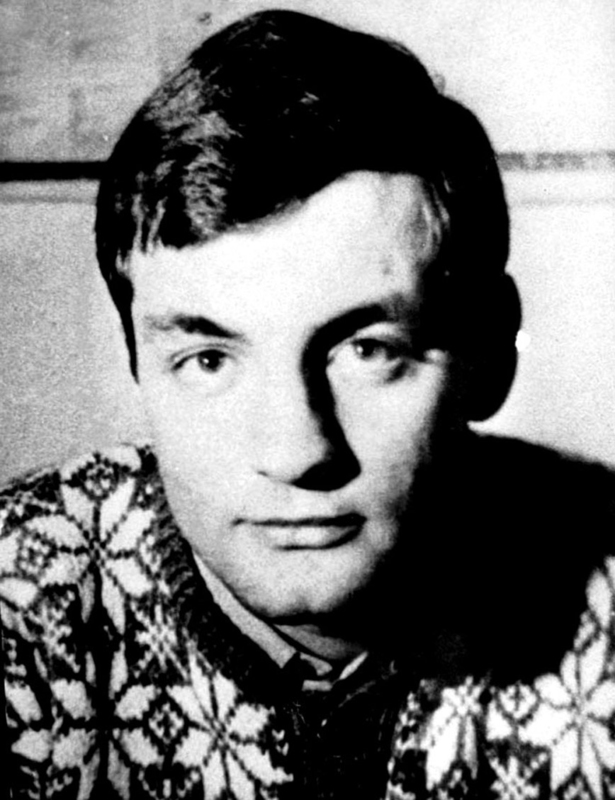 Furthermore, Angelo Casile, one of the dead youths, had been interrogated that summer by Judge Vittorio Occorsio (investigating the bombings of 12 December 1969) and he had given a deposition that he had seen Giuseppe Schirinzi, an Avanguardia Nazionale member in Reggio Calabria, in Rome immediately after the cenotaph bombing and that in the heat of the moment he had accused him of being the perpetrator of the attack. On 7 December 1969, only days before Casile ran into him in Rome, Schirinzi was convicted (with Aldo Pardo) for the attack on police headquarters in Reggio Calabria. But Schirinzi was no bomb-maker; he was a prominent member of Avanguardia Nazionale. In April 1968 it was he who went with Mario Merlino (the provocateur who helped Valpreda launch the Circolo 22 Marzo in Rome) on the crucial trip to the colonels’ Greece. He had also tried to ingratiate himself into the Reggio Calabria anarchists’ circle — known, ironically, as the 22 March Circle — in the summer of 1969.